In this Ursuline family, the three Flynn sisters earned the chance to play Division I sports at Stanford and Boston College. They also chose those universities for their academic opportunities and Catholic values. We congratulate them on their accomplishments, athletic and academic, as well as their service to the school and the community. 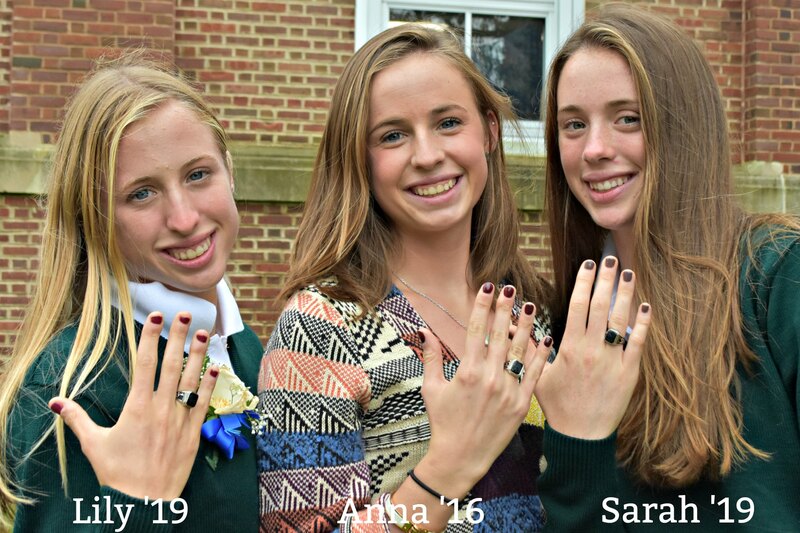 They are pictured here on Ring Day, each wearing their school ring. We invite you to read the article at lohud.com HERE.